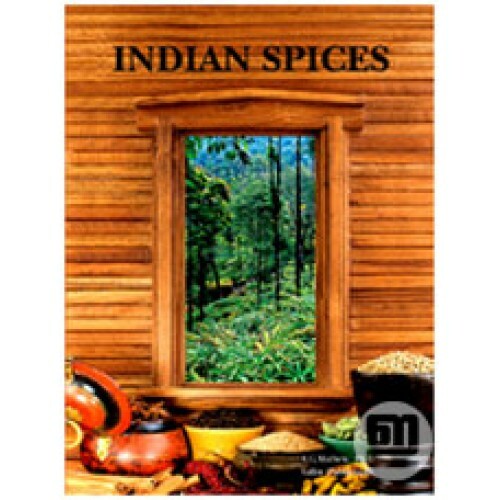 India, notably in South West coastal area is blessed with abundant supply of spices, which has fascinated mankind from time immemorial. For this very reason merchants from the Middle East began trade with the country. Many battles fought, treaties entered into and alliances forged to establish the control of the spice trade bear eloquent testimony to the great importance people attached to spices. Printed on Art paper and with beautiful photographs it is worthy addition to any your personal library. 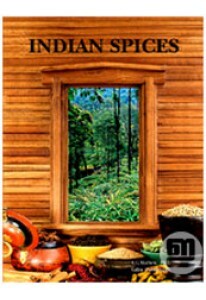 Indian Spices is prepared by Dr A G Mathew. 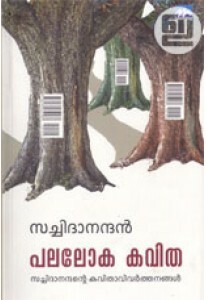 Photographs by Salim Pushpanath. By: A G Mathew, Dr.